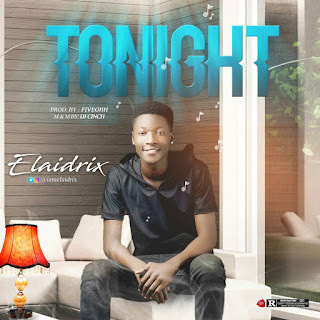 It's No More A Thing Of Surprise to Talk About When Ever Hendrix AKA Elaidrix put Out A New Music. Well, Here's Something You never Expected From Him. Tonight Is His Most Recent Song Of 2018, The Vibe, The Emotions Put into this Song will Blow your Mind and Give Your Girl That Lovie Dovie Feeling.